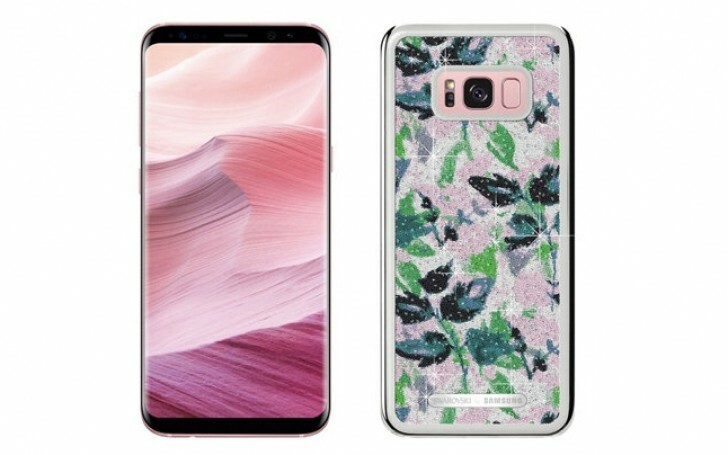 Samsung launches Galaxy S8+ SMARTgirl Limited Edition phone in Spain which essentially bundles the regular phone in Rose Pink color with a Swarovski-engraved case. 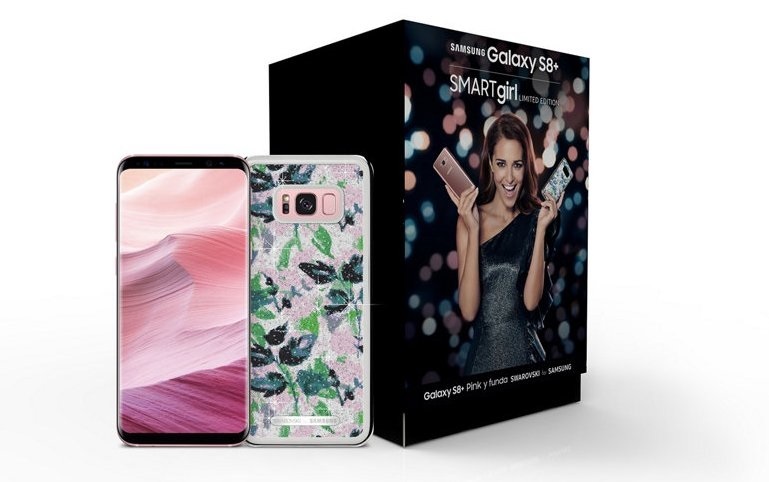 Samsung Galaxy S8+ SMARTgirl Limited Edition, was introduced by famous Spanish actress and model Paula Echevarria. The price is €949 and only 7,000 of them will be sold. SMARTgirl Limited Edition phone similar specs of Galaxy S8. You get a 6.2-inch WQHD+ Infinity display, the Exynos 8895 processor, 4GB of RAM, 12-megapixel dual-pixel rear camera, 8-megapixel front camera, a 3,500 mAh battery, and Android 7.0 Nougat. 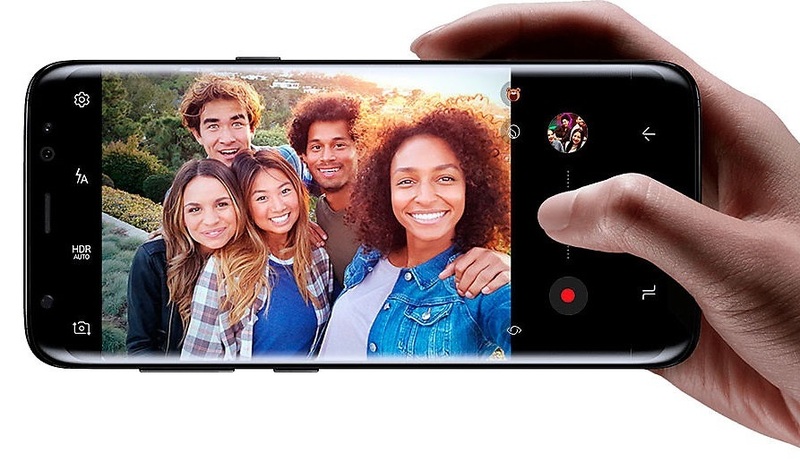 Activate the Galaxy S8 selfie camera and take photos that everyone wants to share. Smart Auto Focus recognizes faces, so whether you use your arm or stick-selfie, everyone in the photo will be focused. And an improved multiframe image processing keeps all your selfies sharp and clear. The Samsung Galaxy S8 is world’s first phone with Bluetooth 5, Dual audio lets you stream to two devices simultaneously. Samsung Galaxy S8 Plus and S8 comes in Colors :Midnight Black, Orchid Gray, Arctic Silver, Coral Blue, Maple Gold, Rose Pink and Burgundy Red.